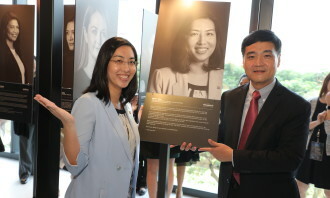 The symposium also included the unveiling of 30 power portraits, revealed by minister Heng Chee How. 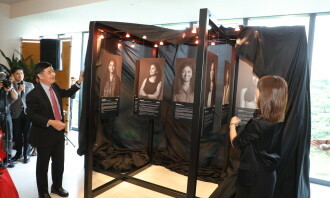 During the process of shortlisting the women profiled in the series, the organising team asked P&G employees for nominations of women based in Singapore who have inspired them or have transformed their lives. 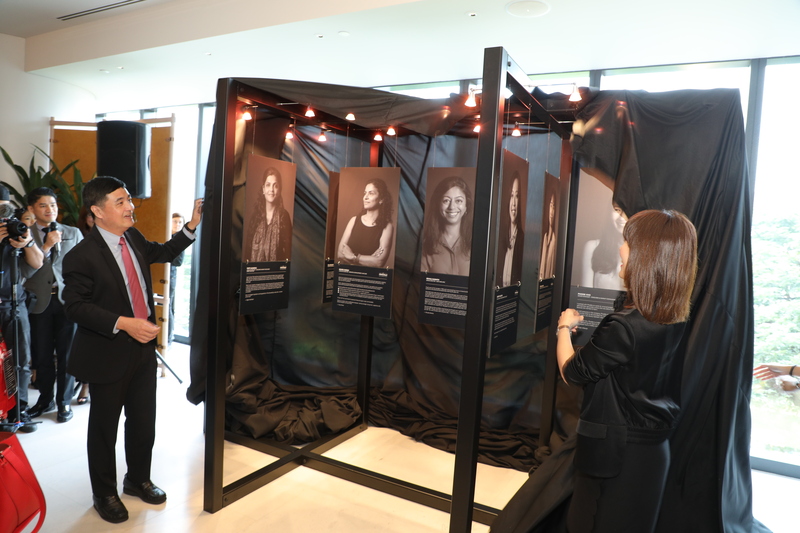 Out of the close to 80 nominations received, the final 30 were selected via clear criteria which included – if the person contributed beyond the norm of what they are expected. 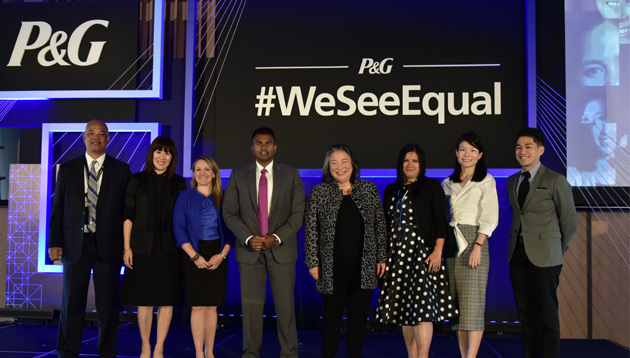 Following up on the launch of its global initiative #WeSeeEqual in 2017, P&G today hosted the inaugural #WeSeeEqual Symposium in Singapore as part of its effort to drive gender equality. 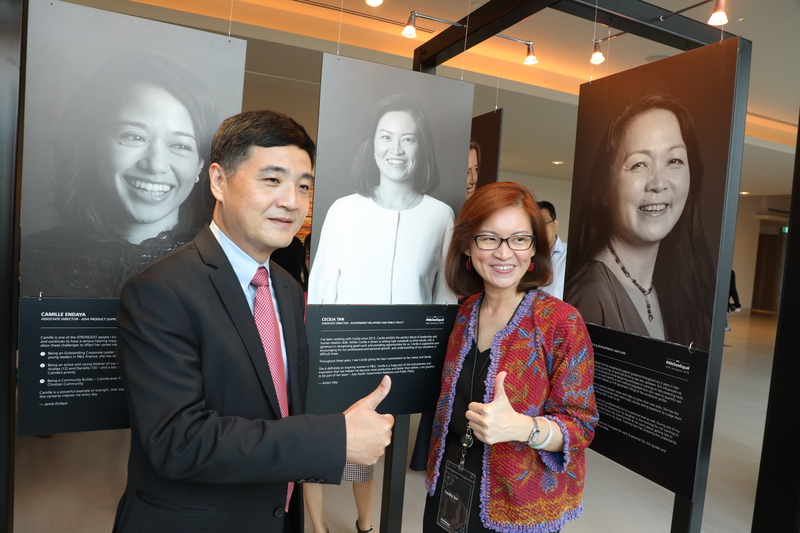 Attended by Human Resources, the symposium is aimed to inspire people to become advocates for change within the workplace and communities; and was attended by guest-of-honour, senior minister of state, Prime Minister’s Office, Heng Chee How. “Women are half of the population and have tremendous additional contributions to make on merit. 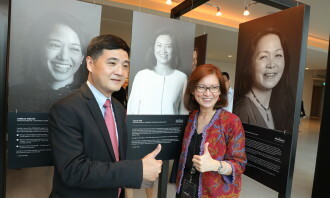 Singapore will benefit immensely from this great source of positive energy,” he added. 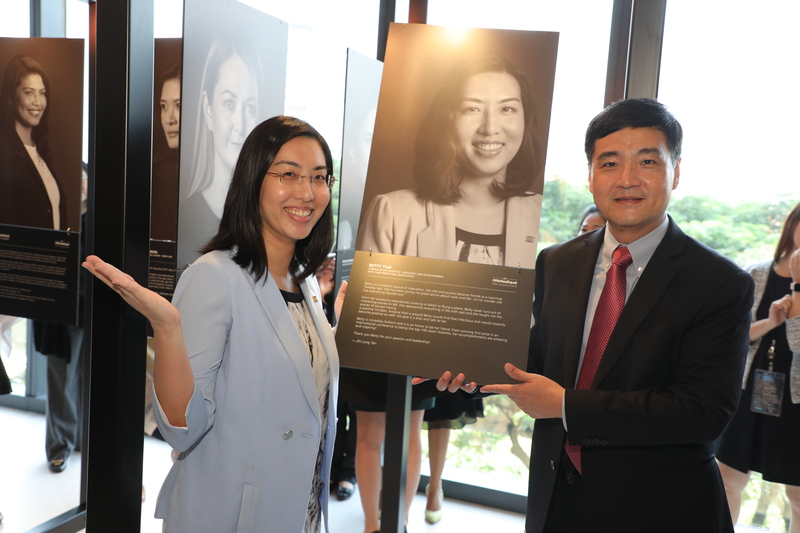 P&G is focused on creating an inclusive, gender-equal environment internally through support systems that lead to 50-50 representation of men and women at all levels and all parts of its company. In fact, P&G has an initiative called ‘Men as Allies’ which helps ensure that all men in our organisation are committed and involved in balancing the scale. Of these, 2,369 civil servants had their salary increment halted and would not be considered for promotion for 30 months. .. Skills can be taught, but employees’ ability to adapt and be nimble in today’s environment is what leaders are looking for. Do you..